Every woman dreams about having luxurious thick hair. Unfortunately, not everyone can boast about their hair. The most common problem is excessive hair loss. 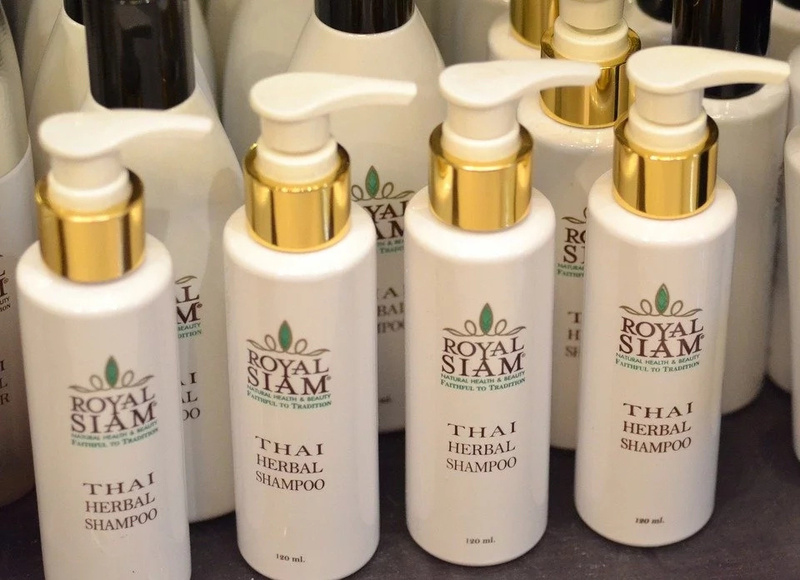 We use expensive cosmetic products such as shampoos, conditioners, oils and masks, but none of these products can prevent hair loss. Did you know that women lose between 50 and 100 strands of hair every day? Moreover, some women lose more! You can lose your hair due to a number of problems such as imbalance of hormones, stress and malnutrition. If you are constantly coveting perfect hair, turn away from all pricey fad treatments that do more to drain your wallet than treat your strands. There are some effective natural treatments containing properties that help strengthen hair, stop hair loss and also promote growth. Luckily, we have an effective way of treating hair loss. The following remedies contain an onion. Besides making you cry, onions can also help you keep the hair on your head. Well, scroll down to see our 5 natural remedies with onion! 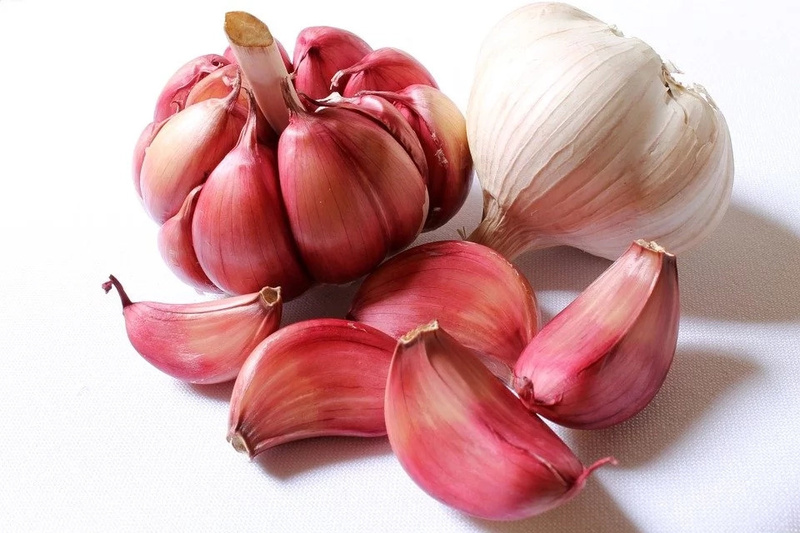 The combination of onion and garlic cloves helps to strengthen the roots and to prevent excessive hair loss. -Once you’re left with a thick paste, part your hair into various sections and rub the paste into your roots. -Cover your hair with a shower cap and leave it to work for 30 or 40 minutes. -Rinse out with your normal shampoo, and repeat this twice a week. These two components help to regulate the hair’s natural pH and also to reduce hair loss. -First, peel the onions and blend them in a food processor, along with the coconut oil and olive oil. 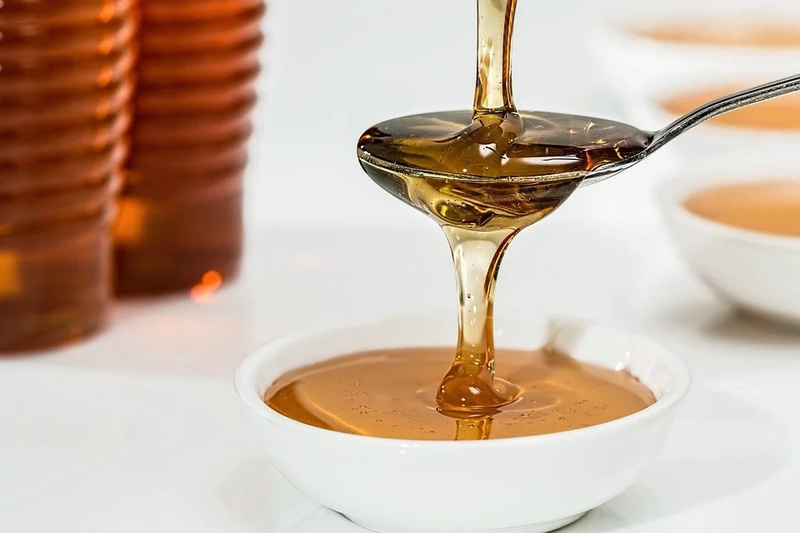 This onion and honey remedy is effective for treating excessive hair loss. -First, chop the raw onions into small pieces and blend them in a food processor along with the honey until you get a wet paste. -Then, rub it into your entire scalp and hair, and cover with a shower cap for 40 minutes. -Rinse as usual and use the treatment two or three times a week. -First, chop the onion into small cubes and then put them into the bottle of herbal shampoo. -Leave the onion to soak in the shampoo for a week before using it to wash your hair. -Then, rub the product into the scalp well in order to help absorption and promote circulation. -Leave it for 20 minutes, then rinse. -Apply the treatment twice a week. 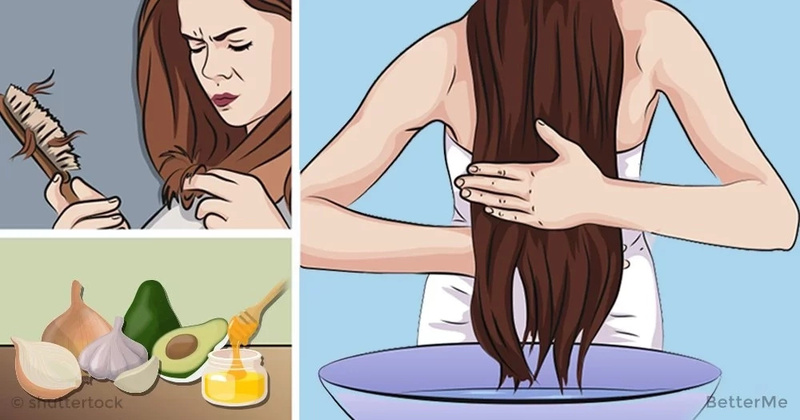 This effective remedy is used to control excessive hair loss. 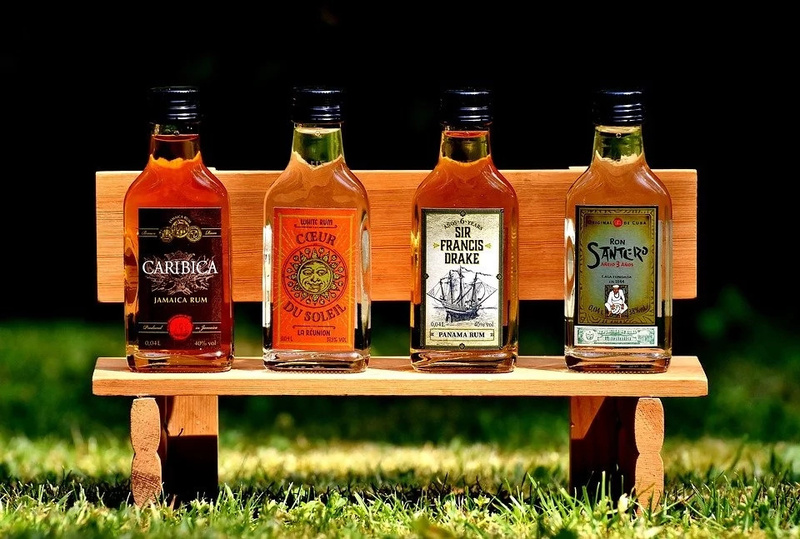 -First, chop up the raw onions and put them into a glass of rum. -Leave it in a dry, dark place overnight. -The next day, sieve the mixture and massage the liquid into the scalp. -Leave it to be absorbed for 20 minutes and rinse out. -Use it two or three times a week. 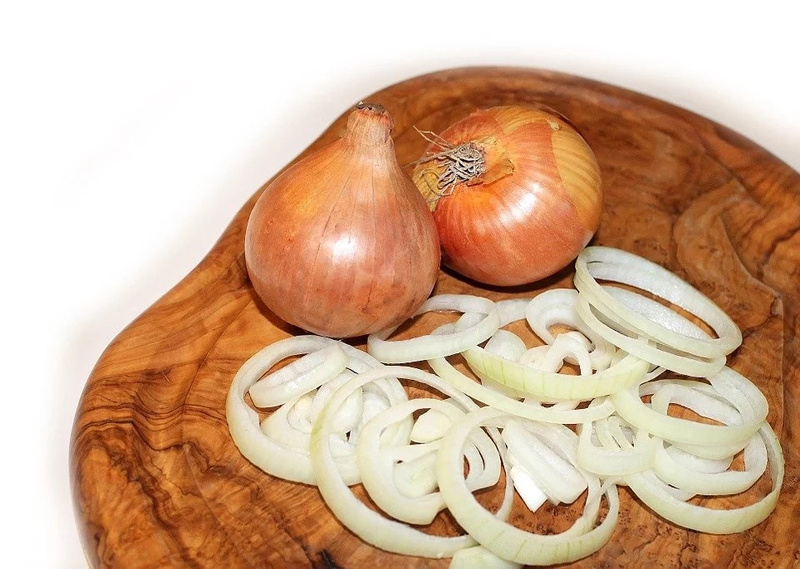 We recommend that you add onions to your daily routine to prevent hair loss. Using these remedies every day, you’ll be amazed with the results! Good Luck!